The children in Abenta using the new iPad at the base. 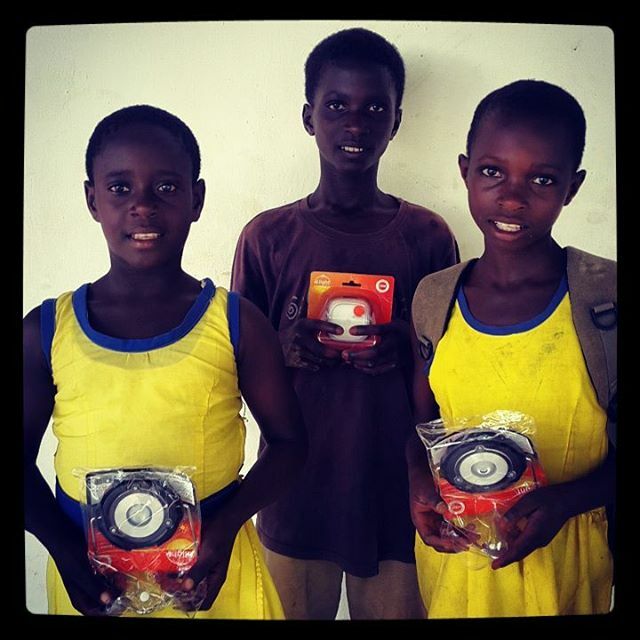 Three students from Abenta school receive solar lights to help them do homework in the evening. 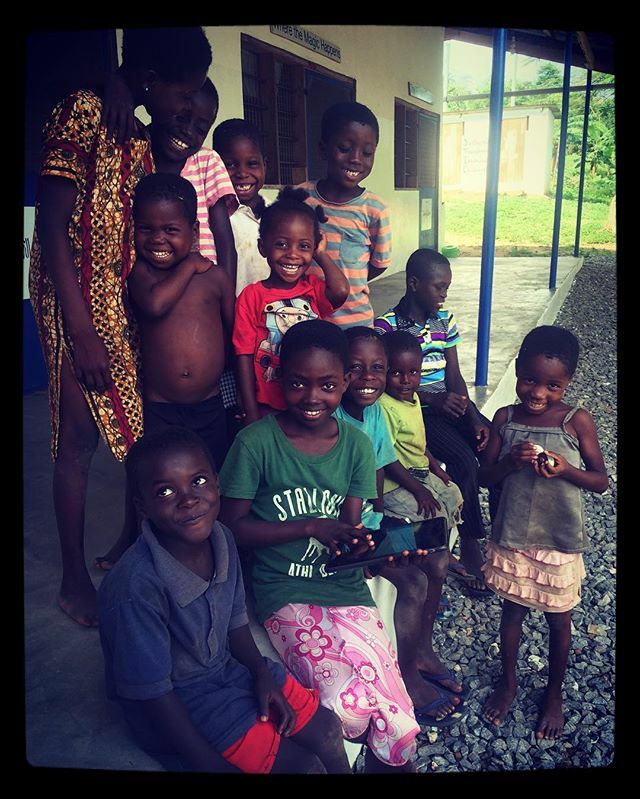 So far over 20 children have benefited from this project! Today marks hand washing day let us all help our young ones learn to wash their hands soap and water. Tashs final good bye to all the friends and staff in Ghana.